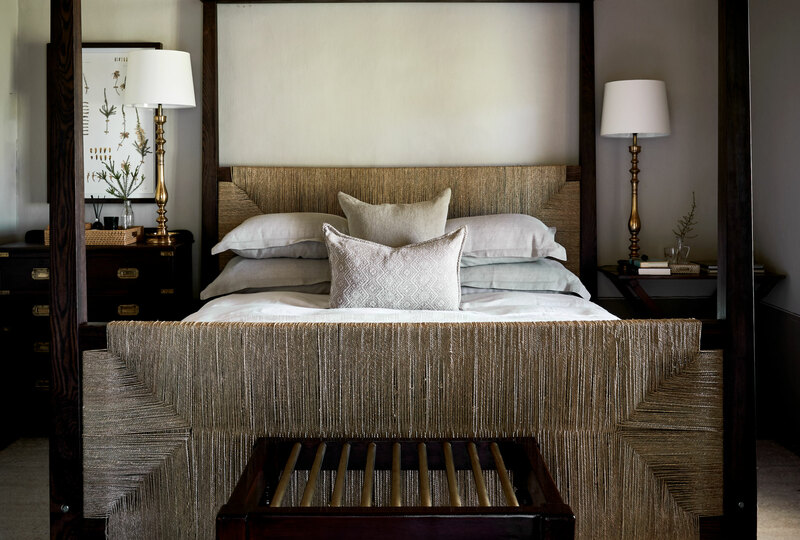 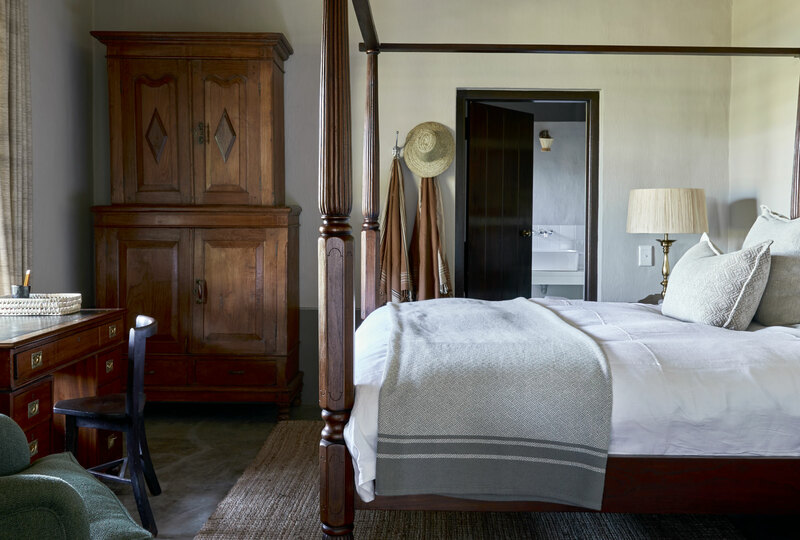 All things wooden, woven and woollen lend a relaxed and inviting feel. 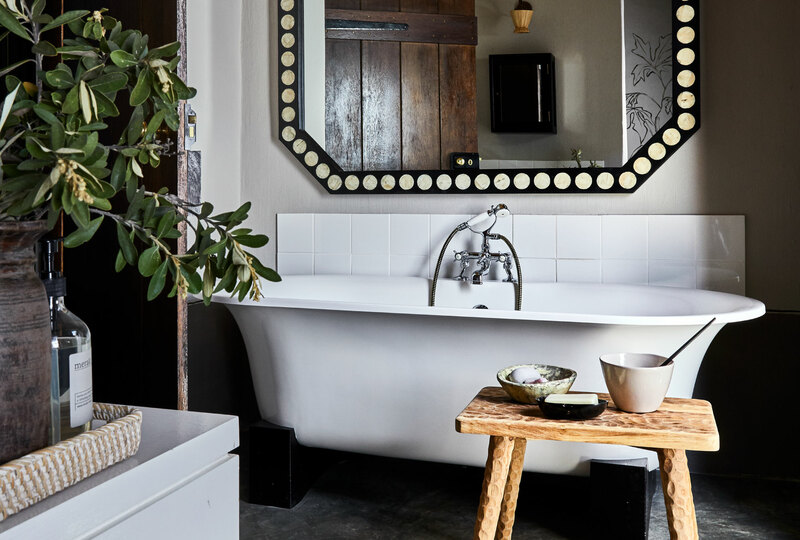 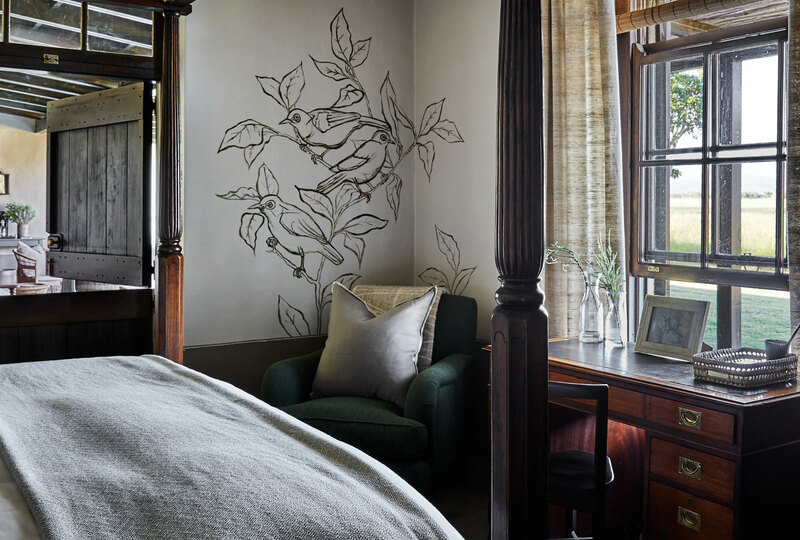 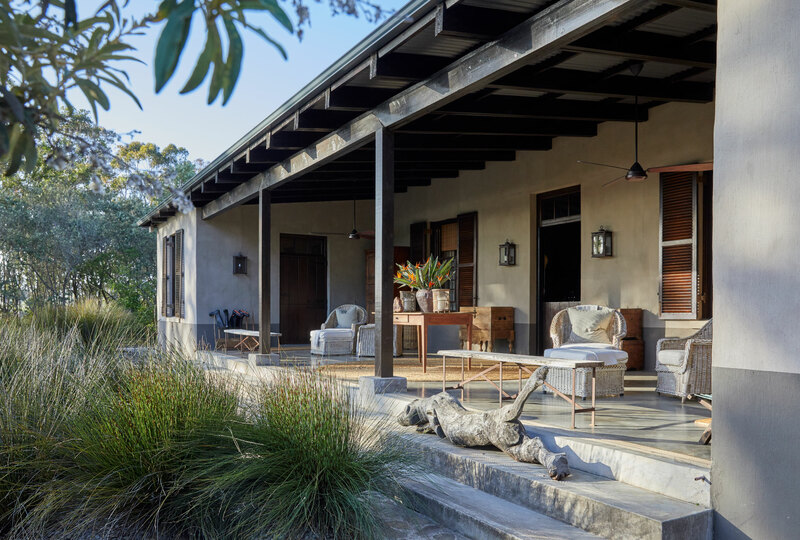 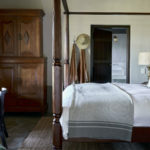 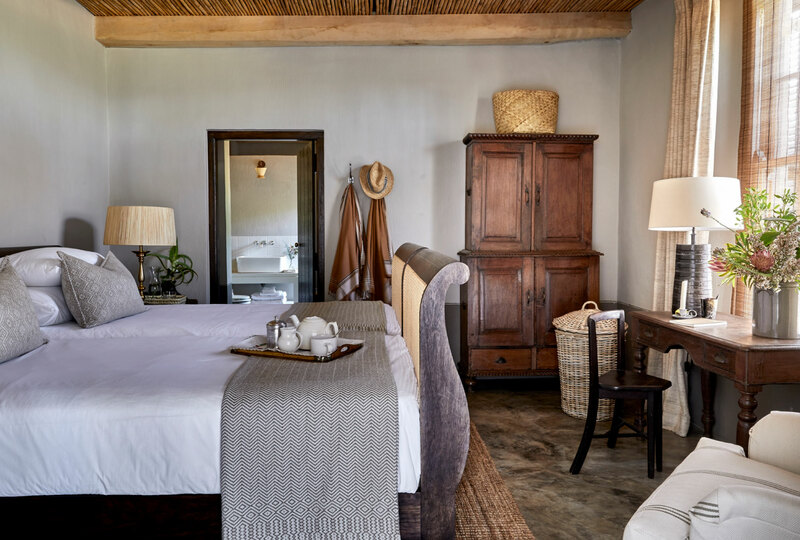 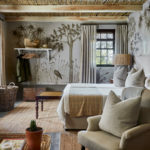 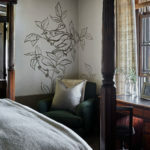 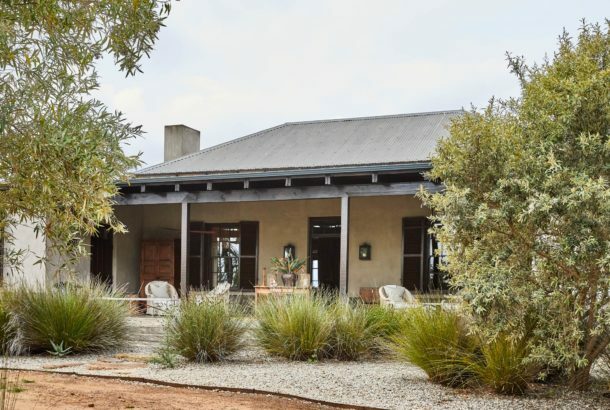 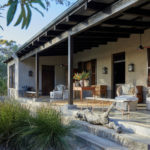 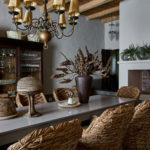 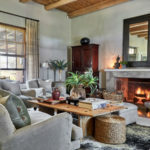 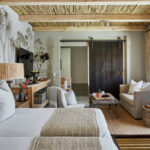 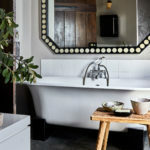 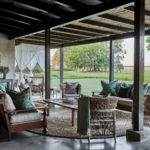 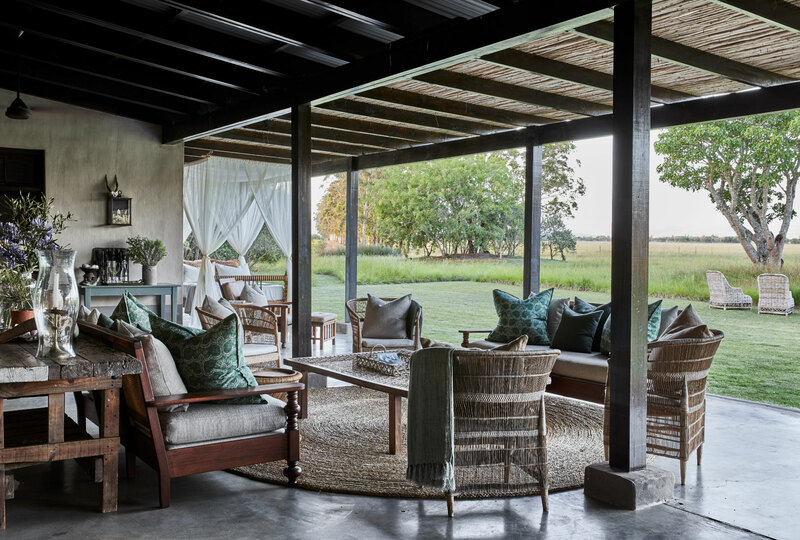 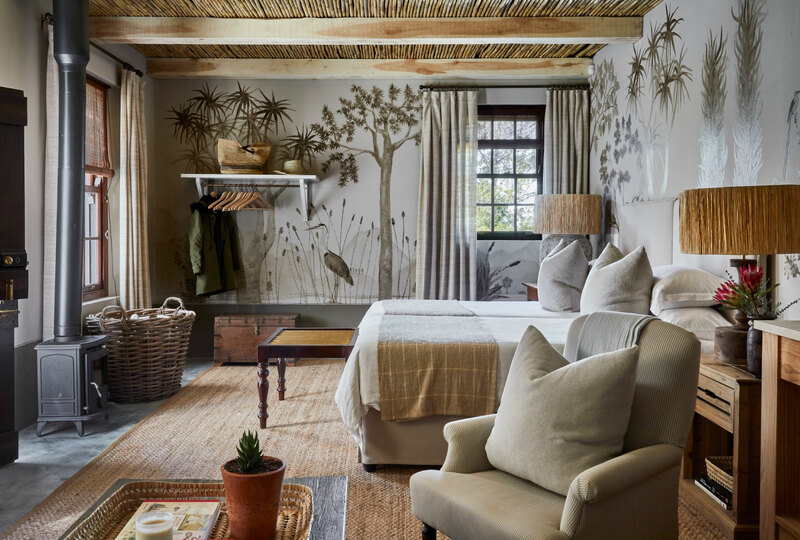 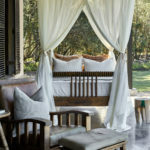 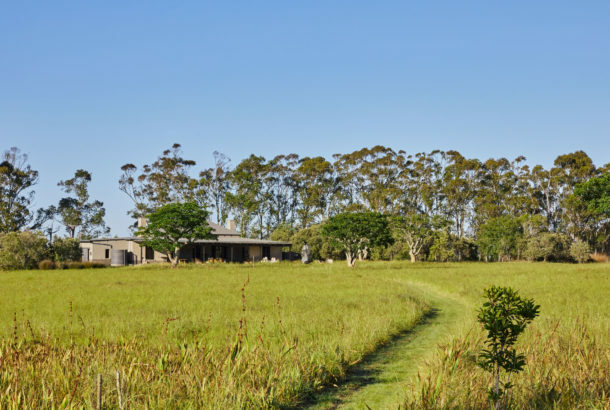 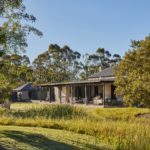 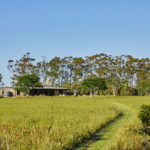 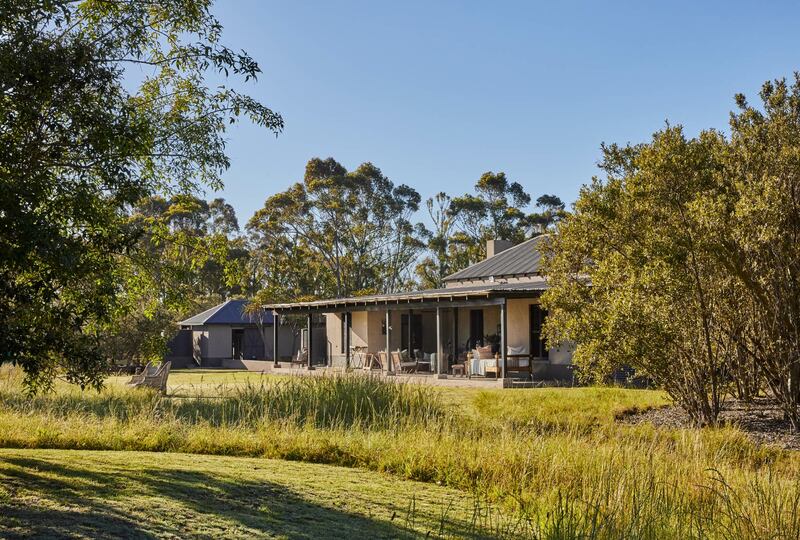 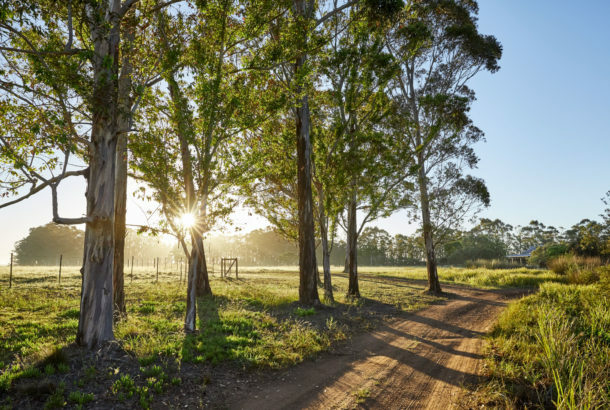 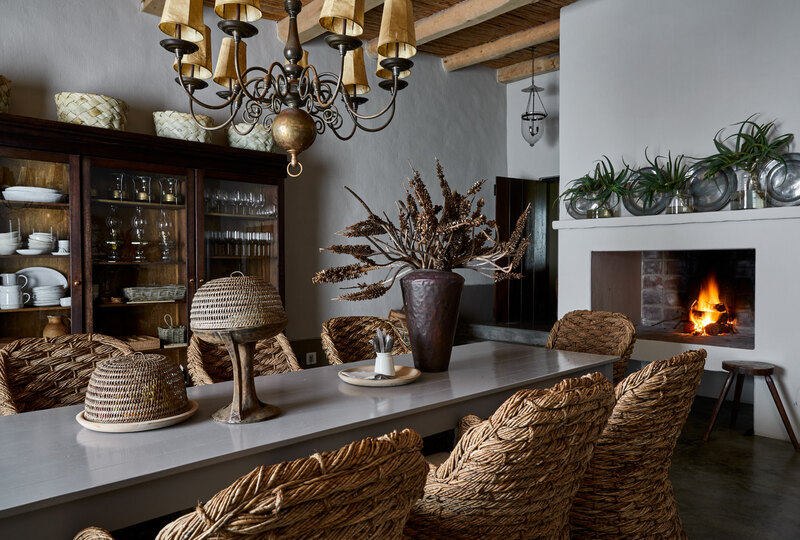 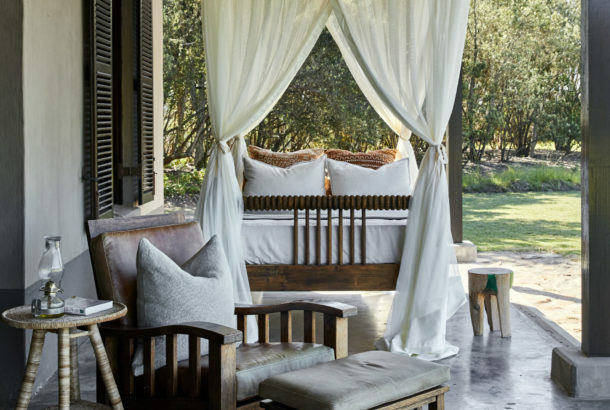 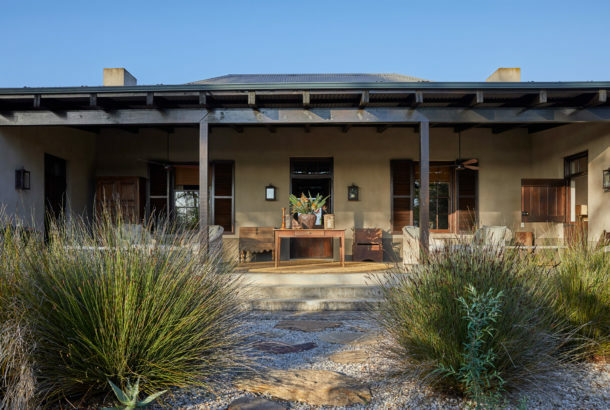 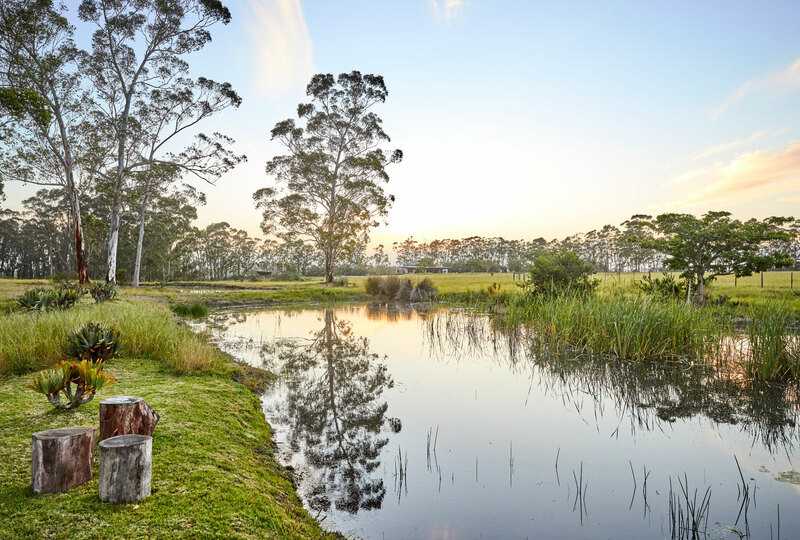 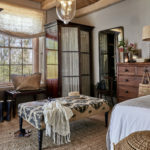 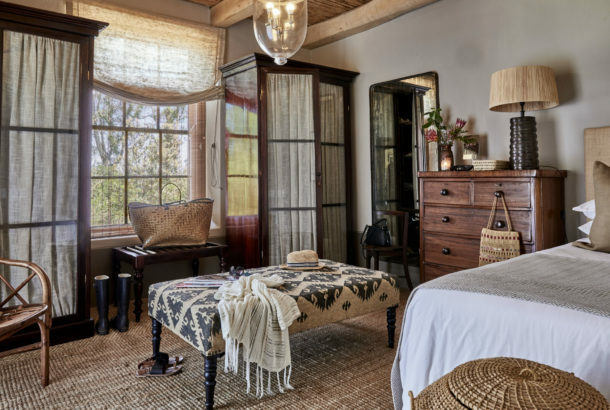 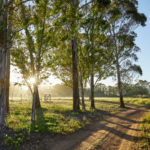 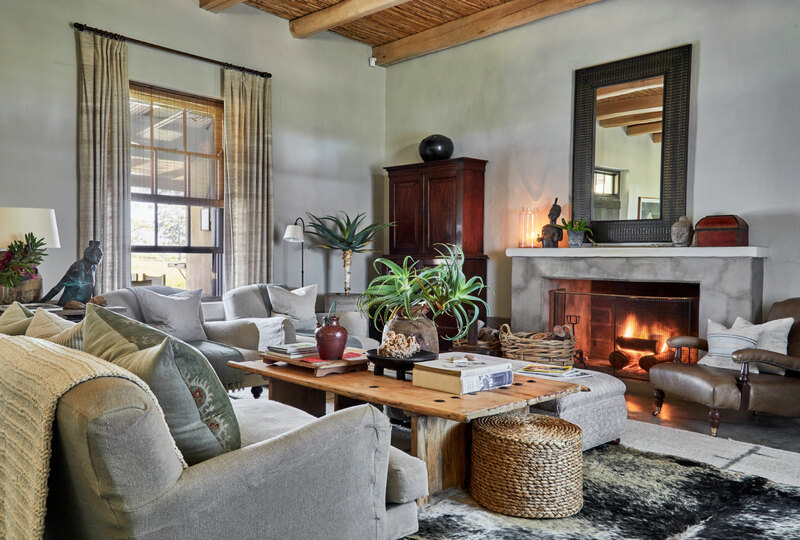 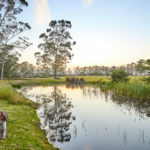 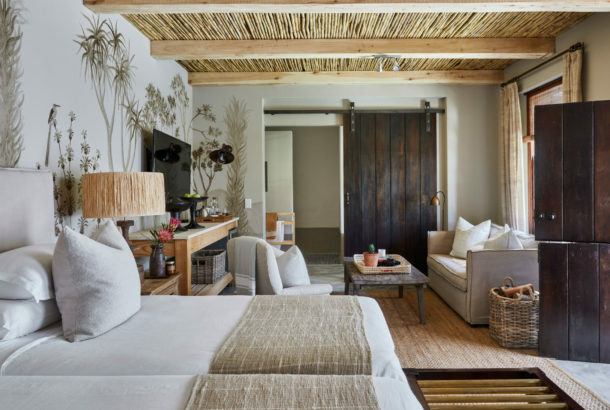 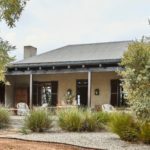 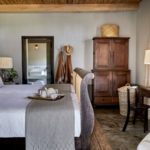 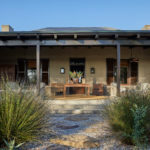 There are five bedrooms in the Main House, an enormous, well-equipped farmhouse kitchen, deep stoep perfect for relaxing, a contemplation deck and so much more. 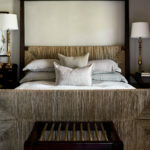 Quality and comfort is paramount throughout.